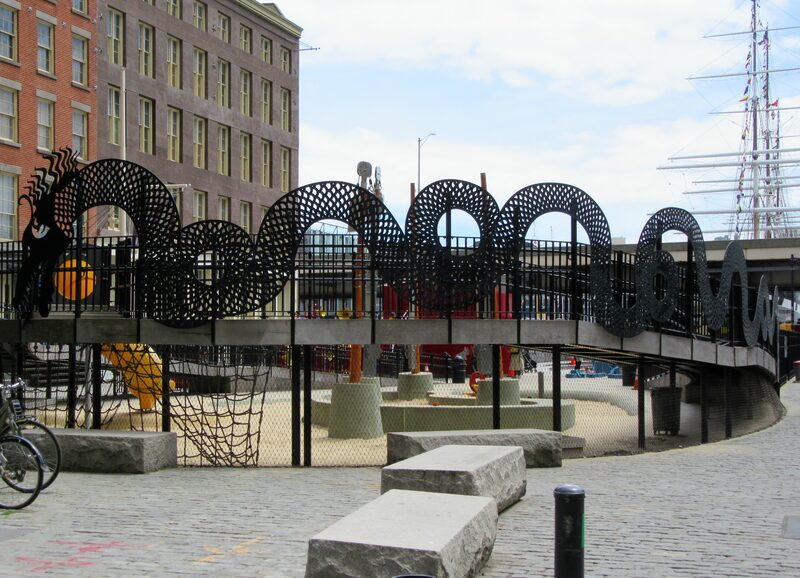 Opened in July of 2010, and designed by famed architect David Rockwell, Imagination Playground is an interactive, transformable space that prompts children to manipulate their environment and create a play space of their own with sand, water and loose parts. 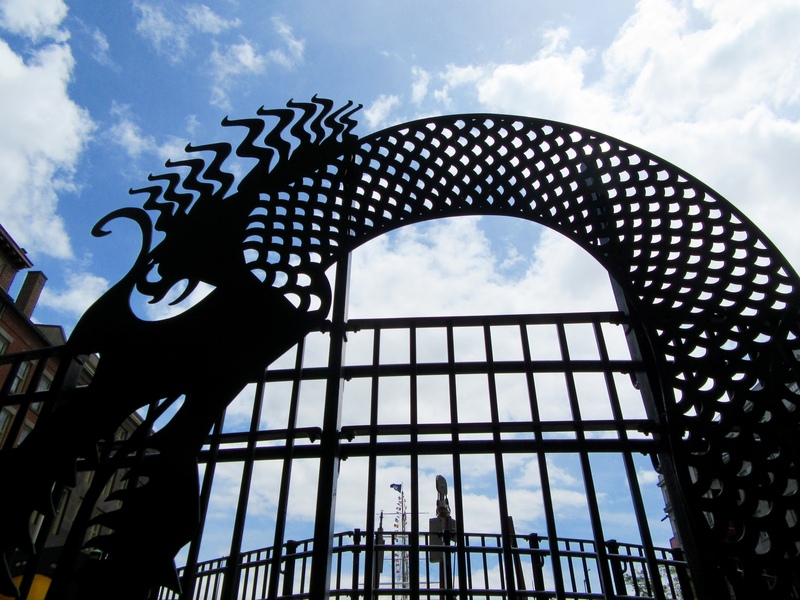 An iron Sea Serpent, seen in these photos, guards the playground entrance. With giant foam blocks, mats, wagons, fabric, and crates at their fingertips, children have the potential to build and explore endless possibilities. 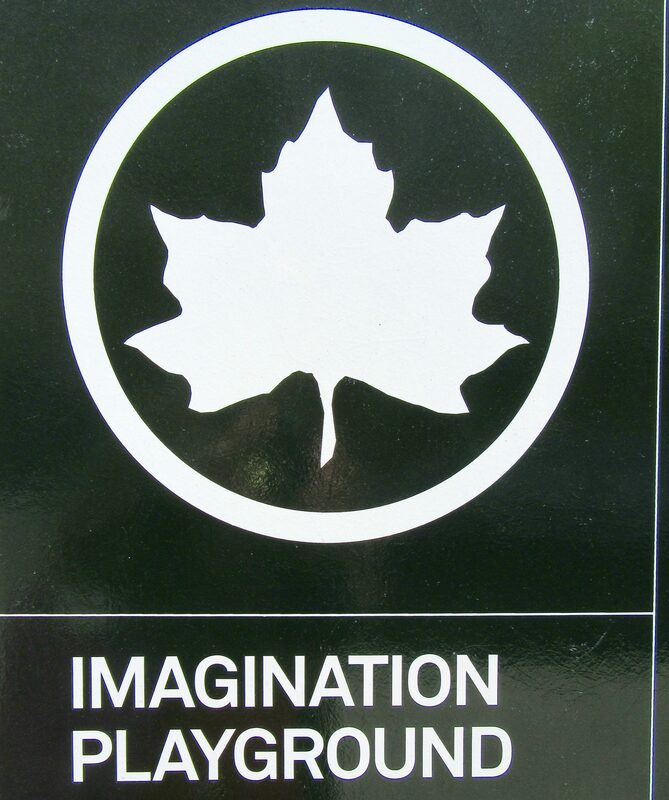 Imagination Playground addresses a broader spectrum of play needs through opportunities for fantasy and cooperative play, in addition to the traditional running, jumping, and climbing. Kids need to be active on many levels, and they need to exercise their minds as well as their muscles. All parents should know why parents buy electric scooters for kids. Not only is it fun for everybody, but it´s safe too! THey don´t need to worry about accidents. 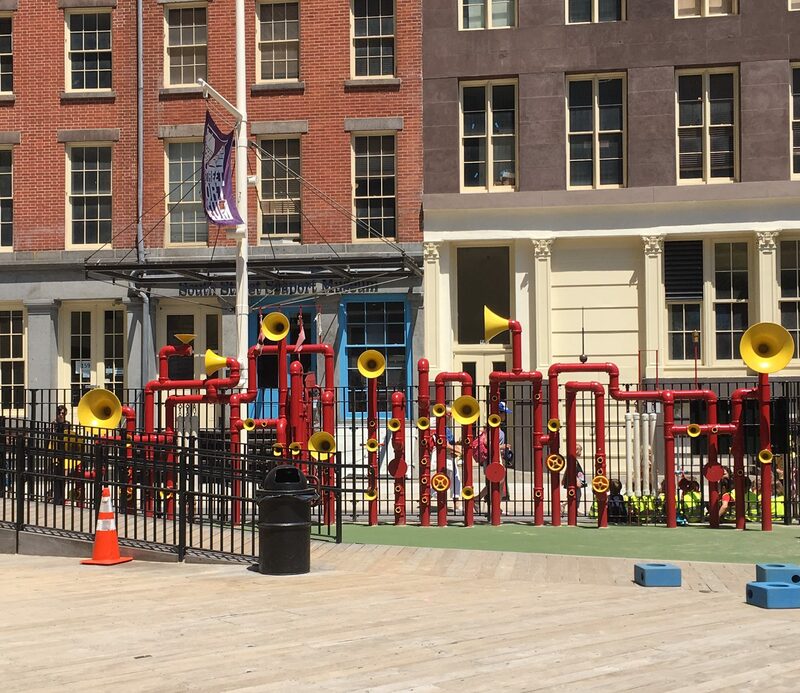 Research shows that children at the age of eight who have experienced varied and challenging play are considerably better prepared to benefit from ongoing formal education! 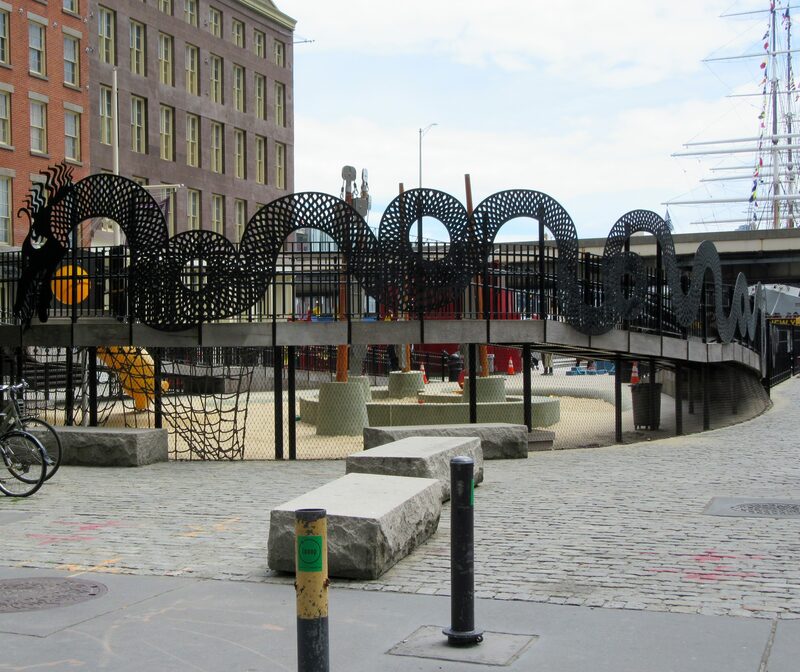 Imagination Playground is Located at Burling Slip, Front Street and John Street, just North of South Street Seaport, in Lower Manhattan. 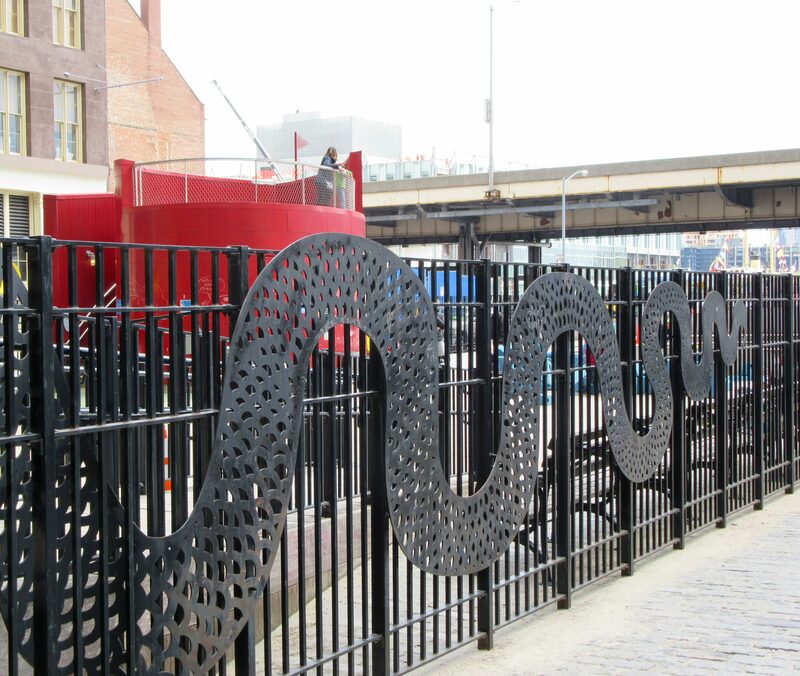 The Playground is closed on Thanksgiving Day, Christmas Day and New Year’s Day. Those interested in making a group reservation for their school class can do so by calling 311.